It is the starting point for the famous 42 mile Lyke Wake Walk over the moors to Ravenscar. As well as being on the Cleveland Way, it is only a small detour off the Coast to Coast Walk. 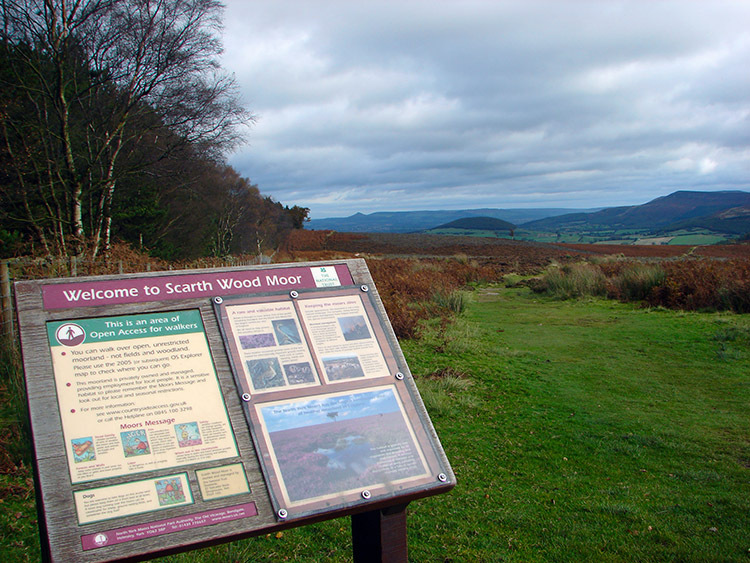 Many walkers travelling along the coast to coast route make the short diversion to Osmotherley for an overnight stay. 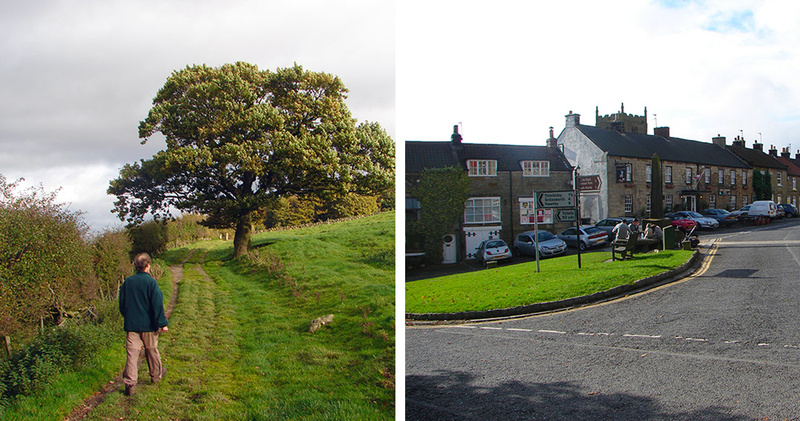 There are a number of circular walks around the village.